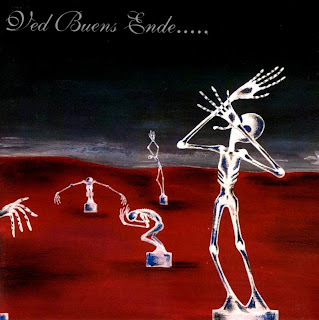 "Written in Waters" is the first and only full-length album of Ved Buens Ende, but can indisputably be described as one of the most radical albums ever written in black/avant-garde metal history. 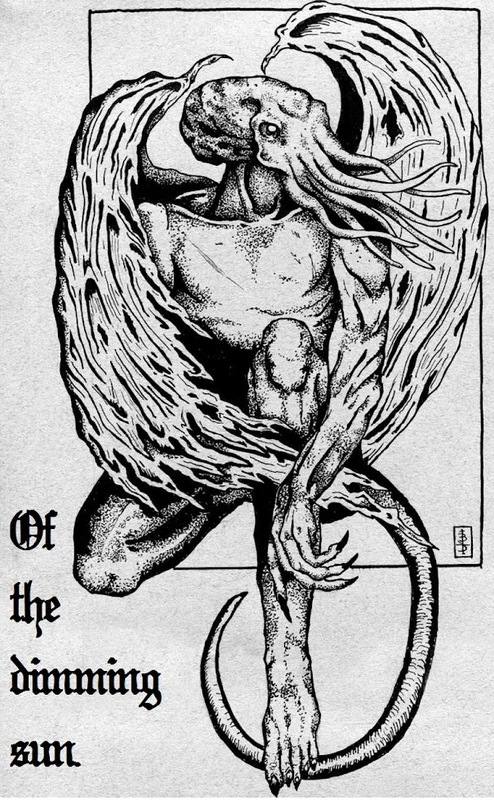 It is a journey to the obscure, inexperienced, and bizarre side of black metal, though it trespasses it's territory. Ved Buens Ende brought upon a completely different approach to emotions that is hard to follow at the beginning, but rewarding in the end.